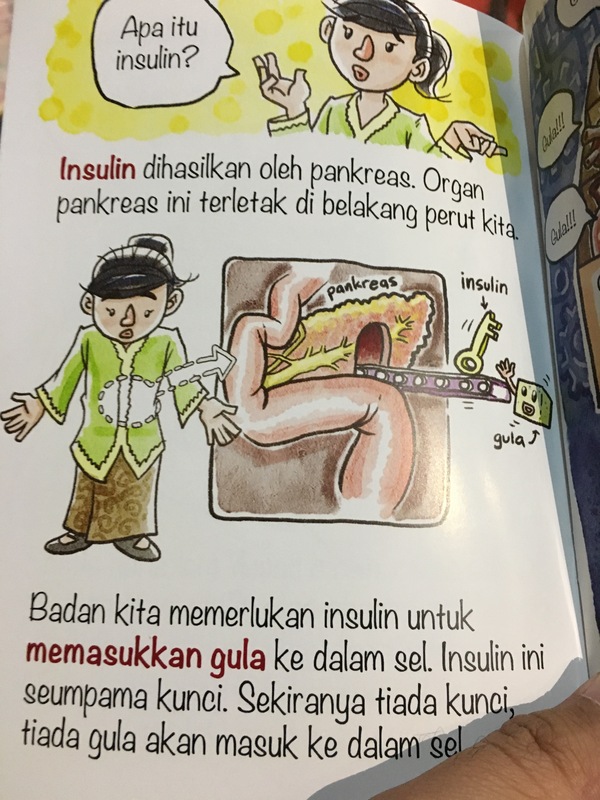 About a year ago, a paediatrician approached me about an idea of a children’s book talking about diabetes. 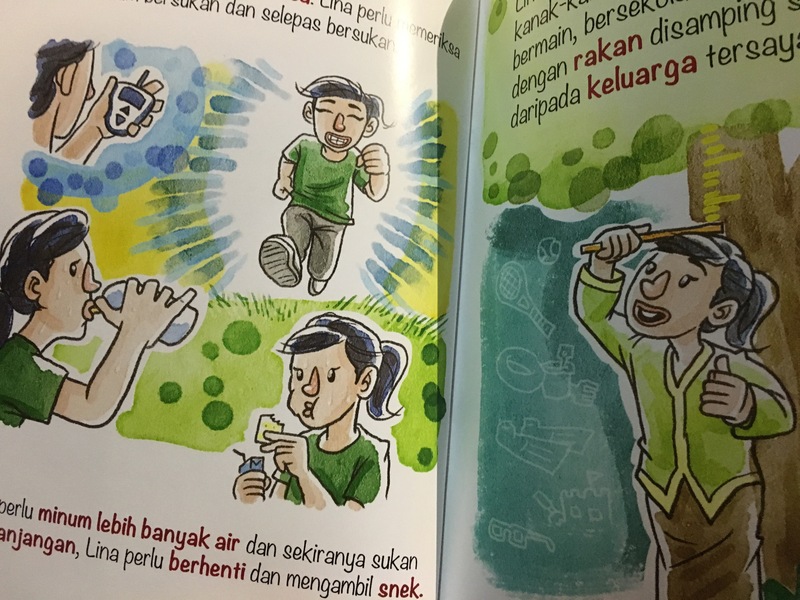 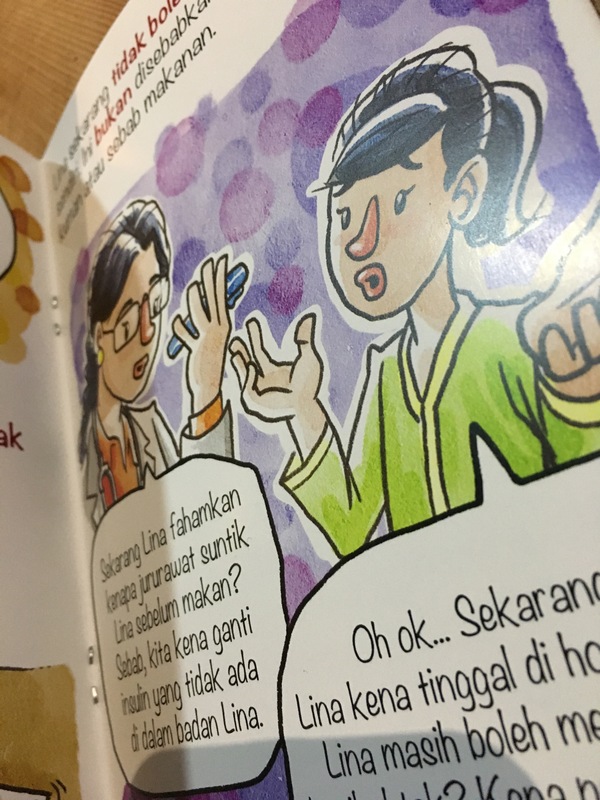 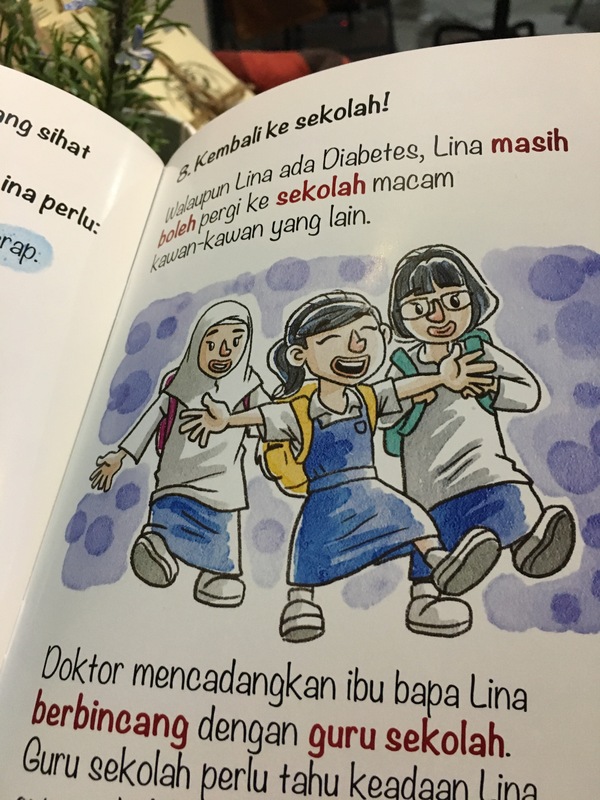 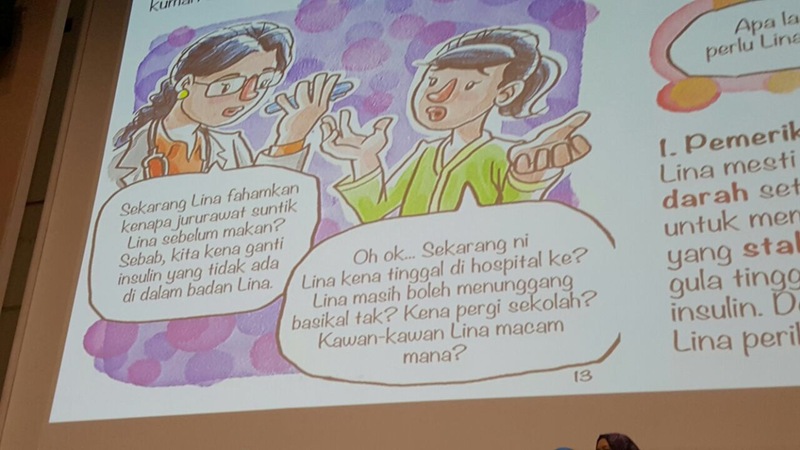 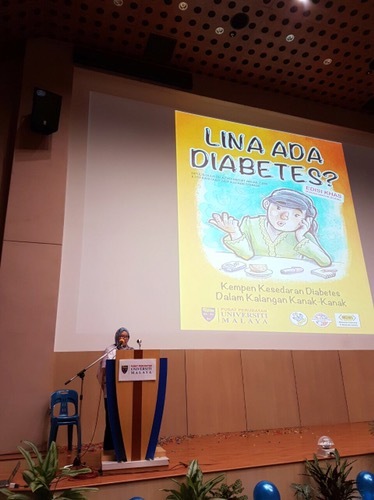 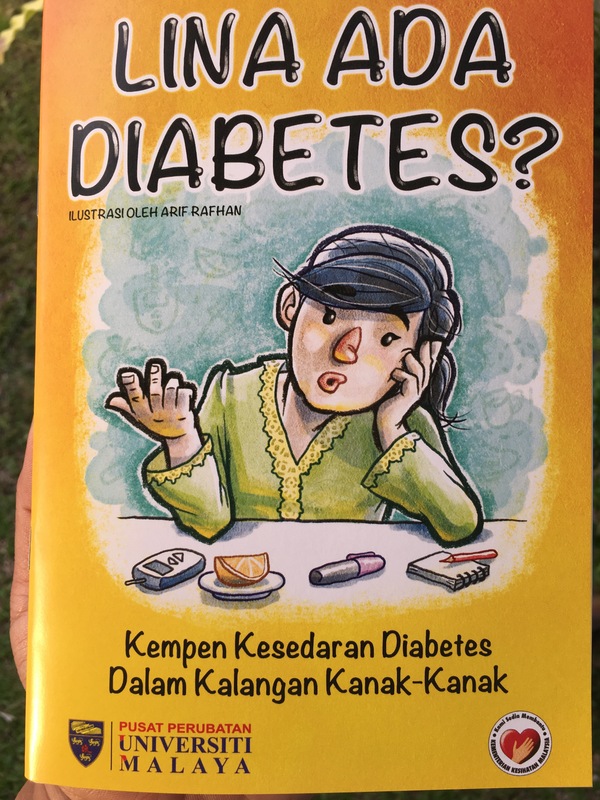 I loved that idea and pursued with University Malaya Medical Centre (UMMC) to produce a book before Diabetes Day. 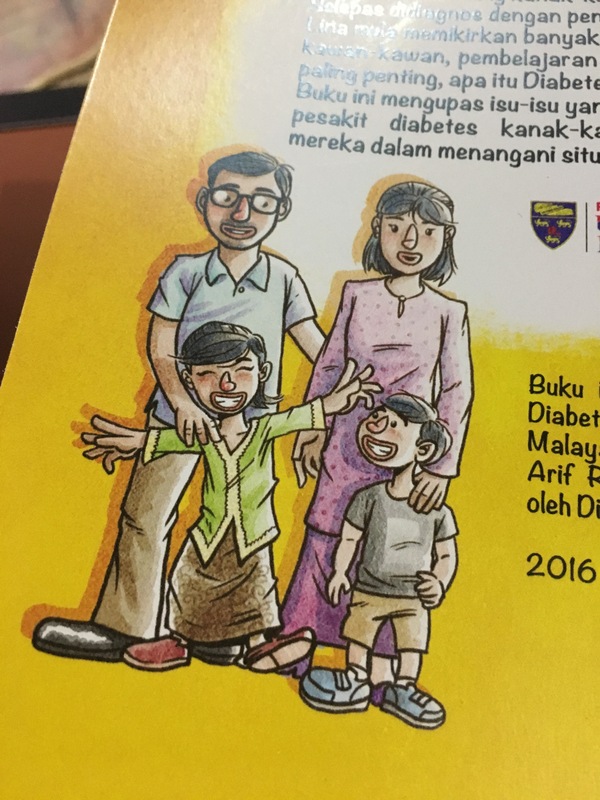 We met the planned milestones and released it on Diabetes Day itself! 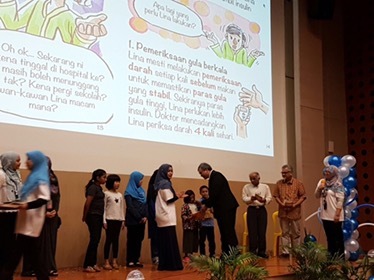 Thank you Prof. Dr. Alexander and Dr. Yanti for making this happen.